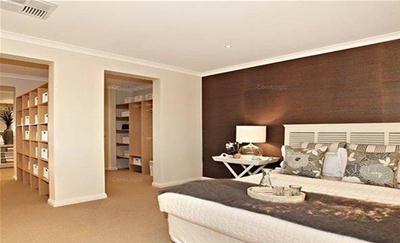 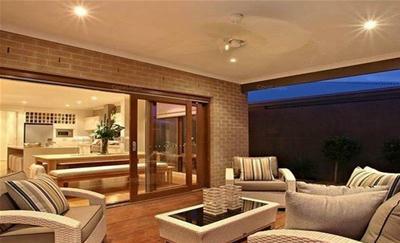 Spacious, Luxurious and Display Home Living at its best!! 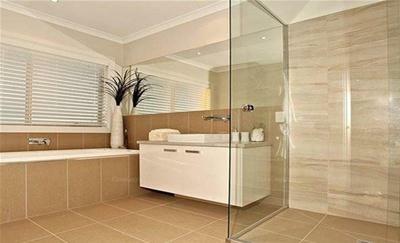 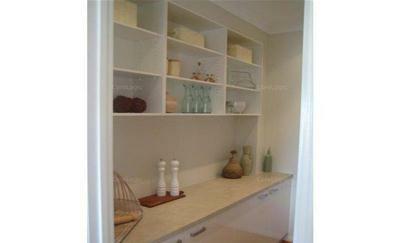 This dream home is located in the most sought after Saltwater Coast Estate of Point Cook. 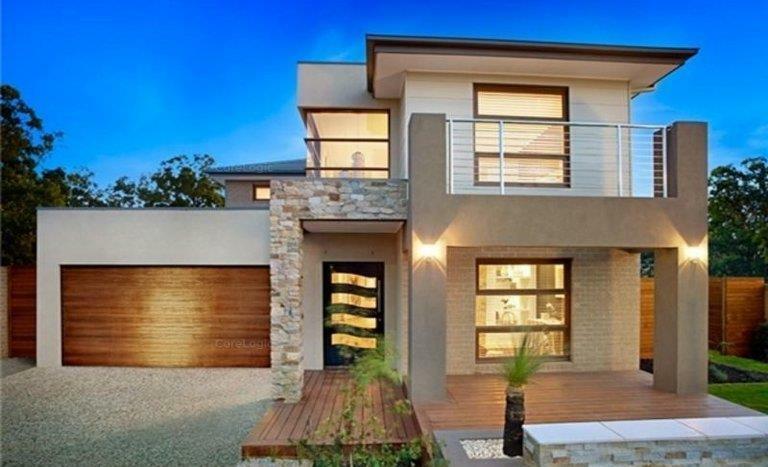 With a grand entry, this sensational ex display family home will surely be a pleaser to the eyes of the people ready to move in. This family home consists of 4 bedrooms plus study, 2.5 bathrooms with master bedroom upstairs complete with ensuite, spacious WIR (his/her), and all other spacious bedrooms are fitted with WIR. 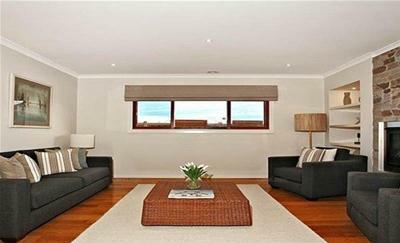 Living area include spacious formal lounge, rumpus/theatre, informal family and dining area and an upstairs retreat. 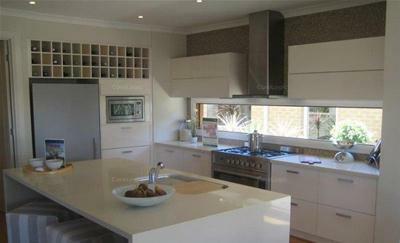 Beautiful modern open plan kitchen with stainless steel 900 mm oven & cooktop, glass splashback complete with dishwasher and walk in pantry and an inbuilt microwave. 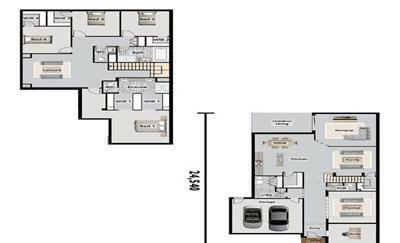 Other features include internal excess to remote controlled double garage, ducted heating and cooling, downlights, alarm system, good sized laundry with ample storage space, powder room, under stairs storage and a good size backyard and alfresco for all year around entertainment. 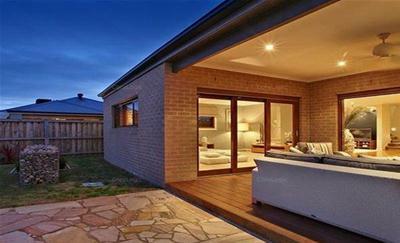 Located about 22km from Melbourne's CBD , this ex display home is conveniently located to a host of amenities including parks and playgrounds, childcare, a selection of primary and secondary schools, retail services including Sanctuary Lakes Shopping Centre and Point Cook Town Centre, open space and barbeque areas at Point Cook Coastal Park and lots more.